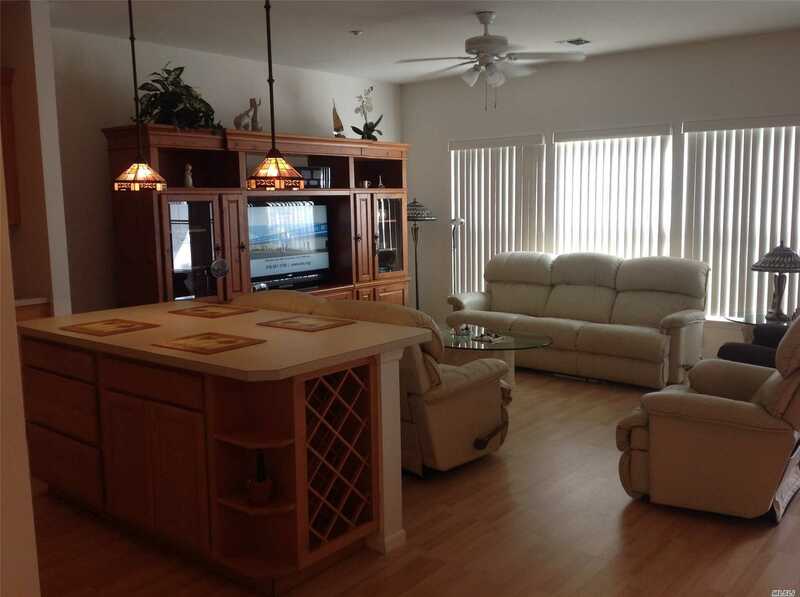 Beautiful Ground Floor Unit With An Open Floor Plan. Low Taxes And Low Hoa Fees. Hoa Fees Include Water, Adt Alarm Monitoring Fees, Snow Removal And Landscaping. Beautiful Clubhouse With Plenty Of Social Events. Heated In Ground Pool And Bocce Ball Court. Come And Enjoy The Good Life! !